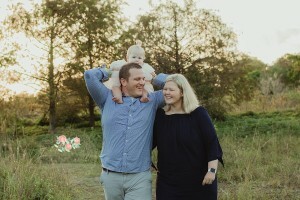 I can’t believe this adorable baby club member is one! It seems just yesterday that I photographed Leeya’s newborn session. Wow does time fly! 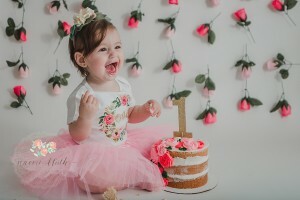 Boca Raton cake smash photographer, Naomi Bluth Phototography, baby birthday portraits, Parkland, Coral Springs, Delray Beach, Happy Birthday, Boynton, First Year.